We are establishing a parkway to use for public access, education and trails. 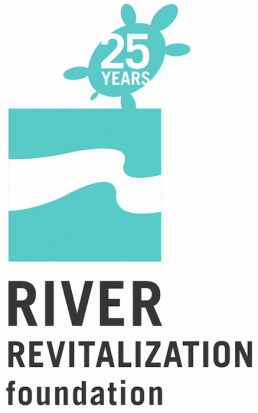 River Revitalization acquires land and easements to protect our urban rivers. 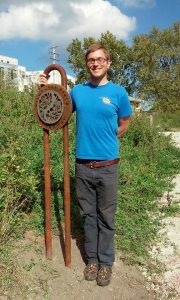 We also work collaboratively with Milwaukee County Parks and other stakeholders to manage portions of the 800 acre Milwaukee River Greenway. Much of our stewardship, whether it is acquired property or public land, involves removing invasive species and planting native plants in order to restore the ecosystem to increase biodiversity, enhance wildlife habitat, and filter pollution. 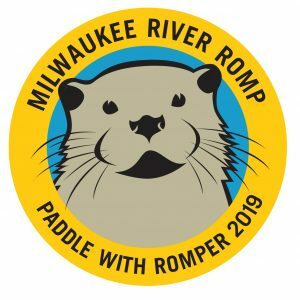 Our land management plans take into account historic conditions of the land and how the surrounding area currently impacts the land along the Milwaukee River Corridor.